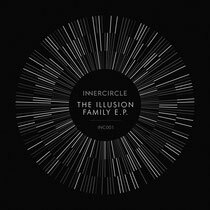 Innercircle make its debut this June with ‘The Illusion Family’ EP, featuring tracks from Alex Arnout, James Johnston, Little Fritter, Acid Mondays and many more. Innercircle comes compliments of Tom Craven and James Cotterill, the duo that birthed Illusion Recordings and recently released ‘NY Stomp’ by Gerd. The collection, as the name suggests, stands as a representation of the talent surrounding the Illusion Imprint, that the pair have opted to push via its sister label. The release leaps straight into action with Acid Mondays ’11 Cycles Per Second’, a moody dance floor killer driven by rolling percussion, hazy stabs and their signature sinister vocals. 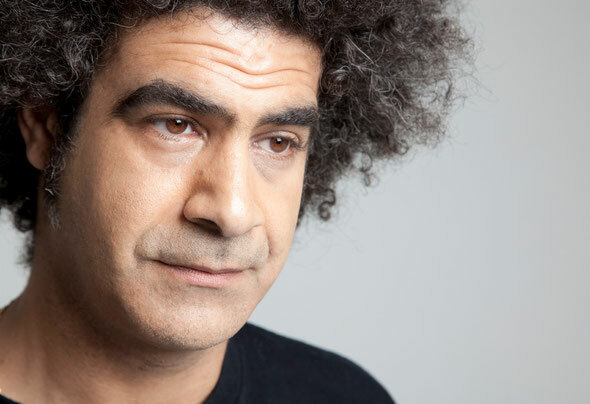 Dogmatik boss Alex Arnout makes an appearance, taking things in a deeper, funk filled direction with ‘Deliberate Thinking’. Then, Garry Todd & Ascott embrace the true spirit of house with ‘Sunburn’, a track that oozes class and incorporates a timeless piano hook, raw percussion and a killer vocal to create a straight up summer tune. Label owner James Cotterill teams up with production partner Ross Elliott under the Elliott & Cotterill guise to create a solid dance floor pumper entitled ‘Gear & Loathing’. Some highly respected UK label owners step in to deliver their outlooks on electronic music, firstly City Fly bosses Chordial drop ‘Vintage Man’ which as expected is doused in old school flavour. James Johnston from No Matter What Records gives ‘I Get Lost’, blending classic and contemporary with precision, James puts things on a garage tip, warping the bassline to perfection and working in jazzy stabs that ebb and flow throughout the track. Illusion artist Little Fritter is welcomed with open arms to the sister label, delivering ‘Peephole’. Fritter stamps his trademark maneuvers on the composition with a solid grooving bassline, tight drum programming and a breakdown that keeps you lusting for the next kick. Winding down the release Innercircle pull in some more rising talents from the north of England, Leeds based Jonny Wren makes his debut with ‘Get That Body Moving’, while Manchester based Robsoul artist Monoman and For No Reason resident Seelie convey their fresh takes on bumping house music with soul through ‘Took My’ and ‘Sinner From The Ghetto’. Out 8th June.